Congratulations to all our 2018 winners and nominees. To see this year's winners click here. 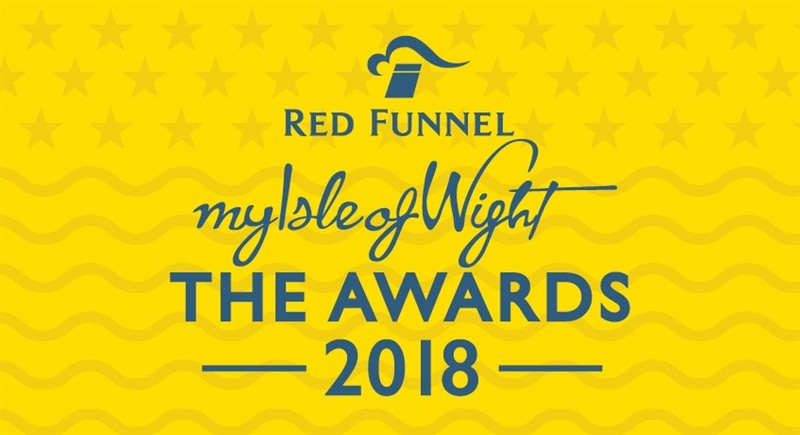 Island tourism businesses, if you'd like to be nominated for an My Isle of Wight Award for 2018, please download the graphics provided to promote your business. 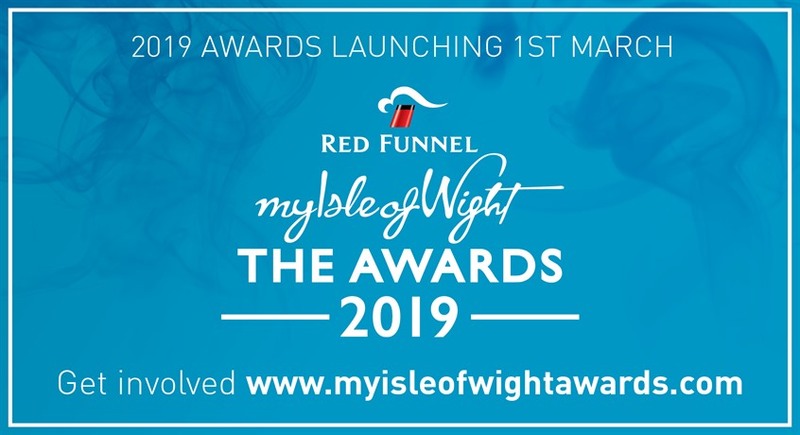 View the winners of the My Isle of Wight Awards in previous years.